The domestic unit had closed 16 paise higher at 69.14 on Friday on persistent foreign fund inflows and heavy buying in domestic equities. 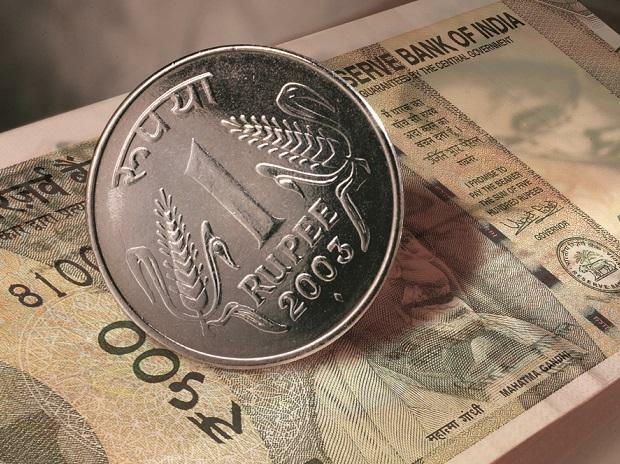 The rupee opened 13 paise lower at 69.27 against the US dollar on Tuesday. The domestic unit had closed 16 paise higher at 69.14 on Friday on persistent foreign fund inflows and heavy buying in domestic equities. The money market was shut on Monday on account of annual account closing. The rupee gained over 2 per cent in March, HDFC Securities Head PCG & Capital Markets Strategy V K Sharma said. The Reserve Bank of India (RBI) on Monday said it will inject long-term liquidity worth US$ 5 billion into the banking system through a dollar-rupee buy-sell swap for a tenure of three years on April 23, the second such auction within a month. Analysts at ICICI Direct say, "We expect the US$/INR to find supports at lower levels. Utilise downsides in the pair to initiate long positions." The brokerage recommends buying US$/INR in the range of 69.38-69.44. On the global front, Asia shares extended their rally on Tuesday as factory activity surveys from China and the United States boosted investor confidence, triggering the largest one-day sell-off in the US Treasury market in nearly three months, Reuters reported. Oil prices hovered near their four-month peaks after two key benchmarks booked their largest first-quarter gains in nearly a decade on positive signs for the global economy and tighter supplies.